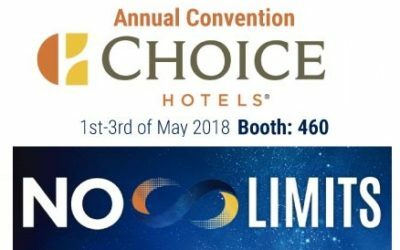 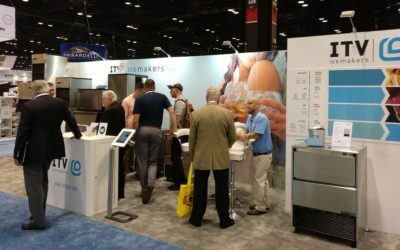 ITV Ice Makers will be present at the Choice Hotels 64th Annual Convention from 1st to 3rd of May 2018 in Las Vegas. 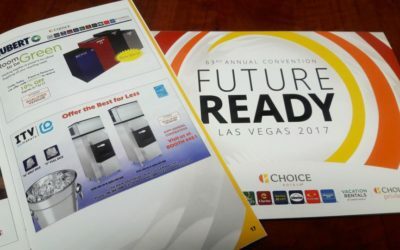 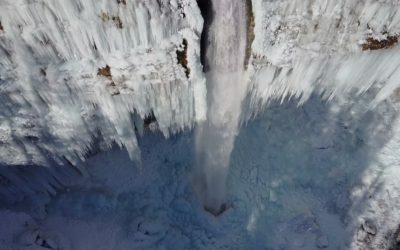 ITV will present the latest innovations in ice machines. 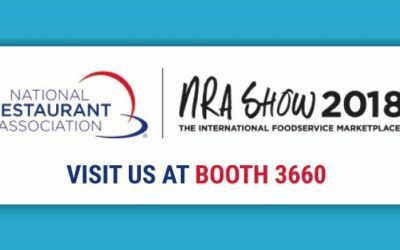 You can visit us at the BOOTH 460.